Looking for attention? Well, you’ll get it a mile away with these bright colorful and fashionable Coloud headphones. It has a microphone / remote function that lets you answer calls on your iphone, HTC, Blackberry, and most mobile phones. 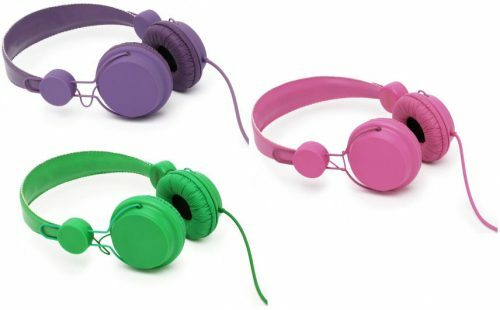 The headphones come in seven colors including red, white, black, green, blue, purple and pink. Coloud.com, $40.